Disasters can strike your home or business at any moment, and Pro Restoration is here to help when you need it most. In addition to our damage restoration services, we also offer comprehensive reconstruction services for both residential and commercial properties. Our team will work with expert contractors to meet your reconstruction needs, repairing and rebuilding your property after major disasters caused by fire damage, water damage, and more. Quick clean-up and damage assessment. Our Las Vegas team is ready, willing and able to handle all your residential restoration and reconstruction needs. We’ll even deal with insurance companies for you, providing the peace of mind you need during major reconstruction projects. Damages can be a major disaster for your business, forcing you to take time off and turn away customers while you deal with reconstruction projects. Thankfully, Pro Restoration’s commercial restoration and reconstruction team works quickly and effectively, ready to undertake reconstruction projects of any size whenever you need. We’ll quickly assess the damages and begin restoration and reconstruction, with 24/7 emergency service available for your convenience. Pro Restoration’s services will get your business up and running after a disaster, allowing you to do what you do best. Start Your Reconstruction Project Today! 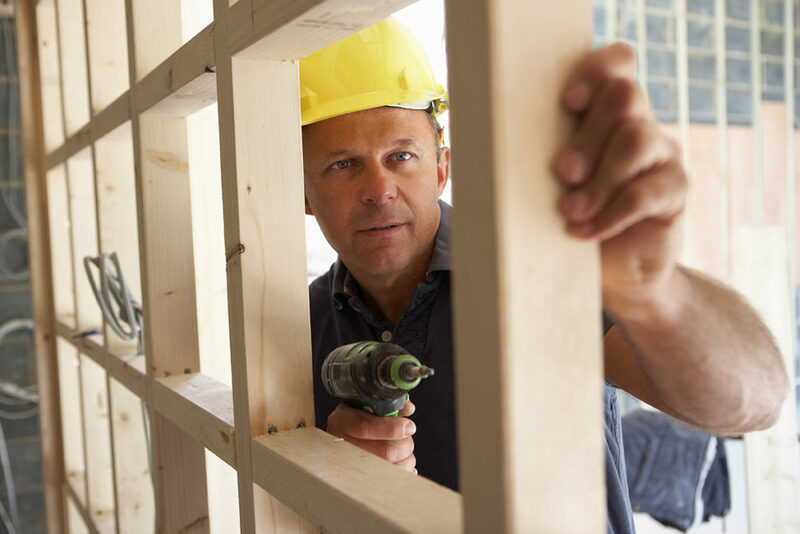 Commercial and residential reconstruction projects are a major undertaking, but you’re in good hands with Pro Restoration’s team. Our experts can handle all restoration and reconstruction projects caused by water damage, fire damage, mold damage, and more. If you’re in need of commercial or residential reconstruction in Las Vegas, Henderson, or anywhere else in Clark County, contact us today.